When: Sat., May 4, 10 a.m.-4 p.m. In 1988, May 7 was announced before Congress as National Homebrew Day. 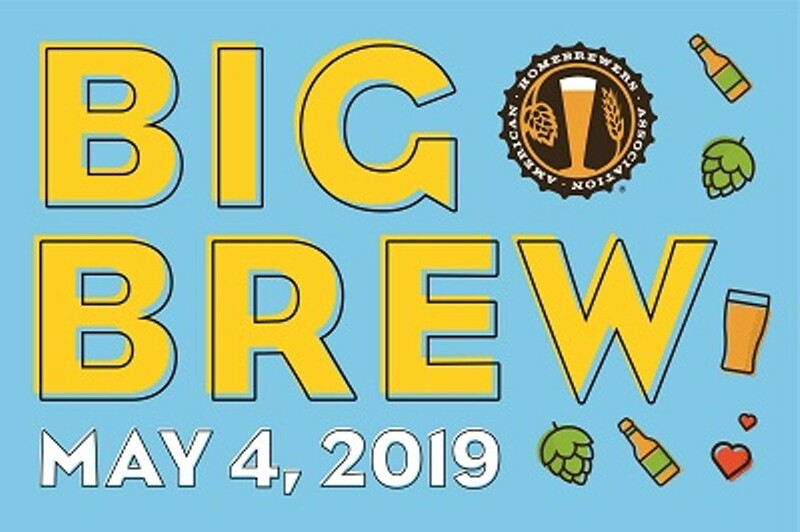 The American Homebrewers Association (AHA) created Big Brew as an annual event to celebrate National Homebrew Day around the world. Big Brew is held each year on the first Saturday in May. North Coast Big Brew Day 2019 will include brewing demonstrations by the Humboldt Homebrewers! Suggested $5 donation will go towards supporting this amazing local Non-Profit. The Humboldt Homebrewers are a DreamMaker project of the Ink People Center for the Arts, a 501(c)(3) Non-profit organization.